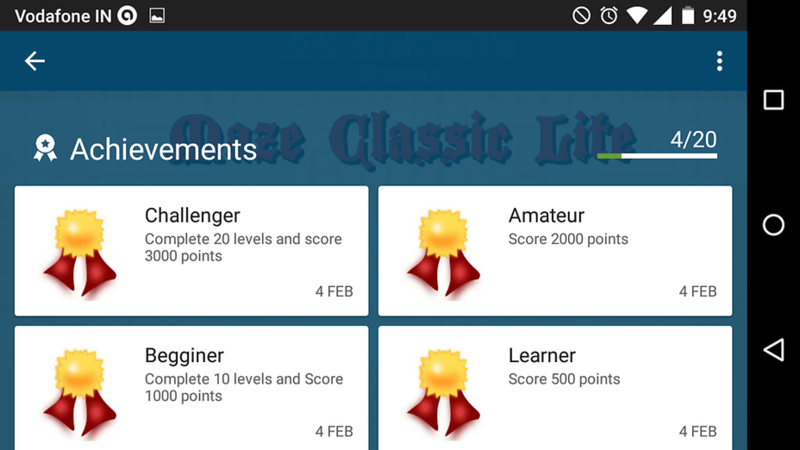 'Maze Classic Lite' is a classic maze game for android devices. This game is about to move the red ball to the destination. Destination is represented as a small green rectangle. 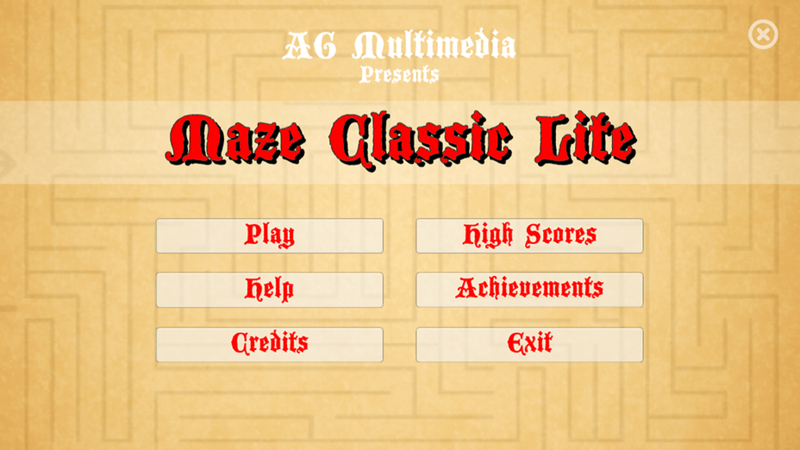 This game features 999+ random maze levels to play and 20 achievements to unlock ! 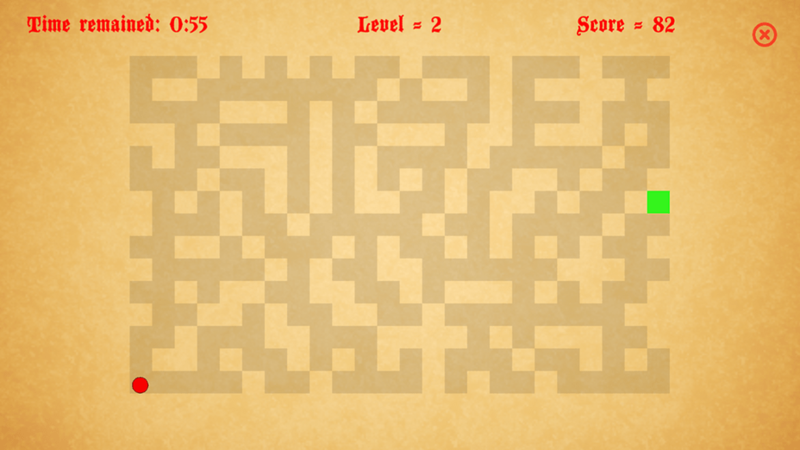 You can earn more XP playing this addictive puzzle. 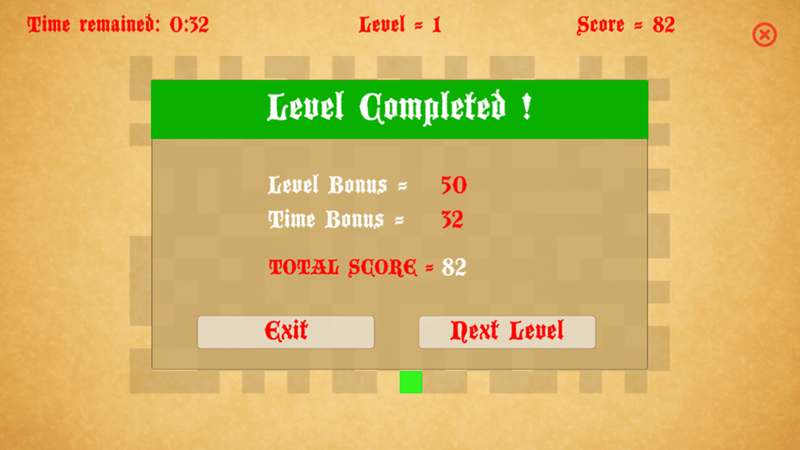 Have fun in the 999+ levels ! Great for kids, boys and girls of all ages, a cool puzzle game to have fun with. Download it today from Play Store.